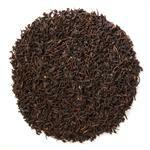 Ceylon OP Black (Loose Leaf) is a rich, Sri Lankan black tea. 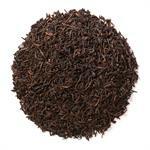 Davidson's Ceylon OP Black (Loose Leaf) offers a robust, breakfast-like flavor profile. 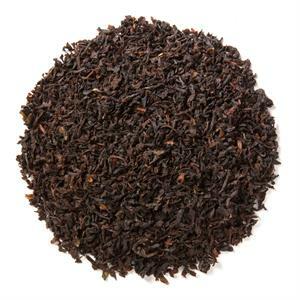 Davidson's Ceylon OP Black (Loose Leaf) is sourced from Sri Lanka. 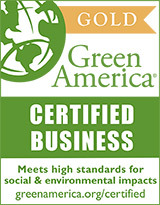 Davidson's co-owner, Kunall Patel, recently visited our small farmers there. 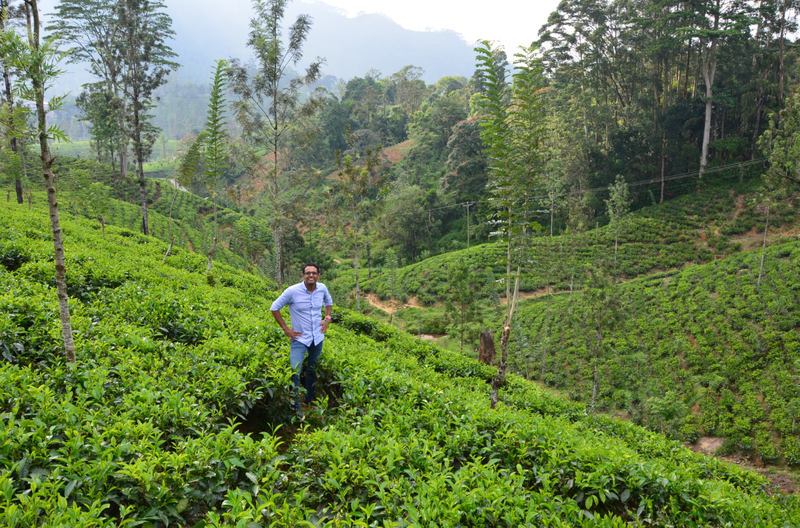 Here he is standing among the beautiful tea farm scenery. I bought some Ceylon OP and it is delicious with milk or milk and honey (can drink sans milk but I rarely do that on first brew). Second brew is too weak for me, so it loses a star. Second pot is fine without milk, but I usually add milk anyways. 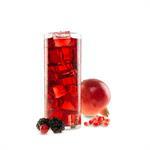 Ceylon OP is a nice flavor worth trying. I will buy it again.